Precision work is made easy with the 10pc Spatula Wax Carver Set! 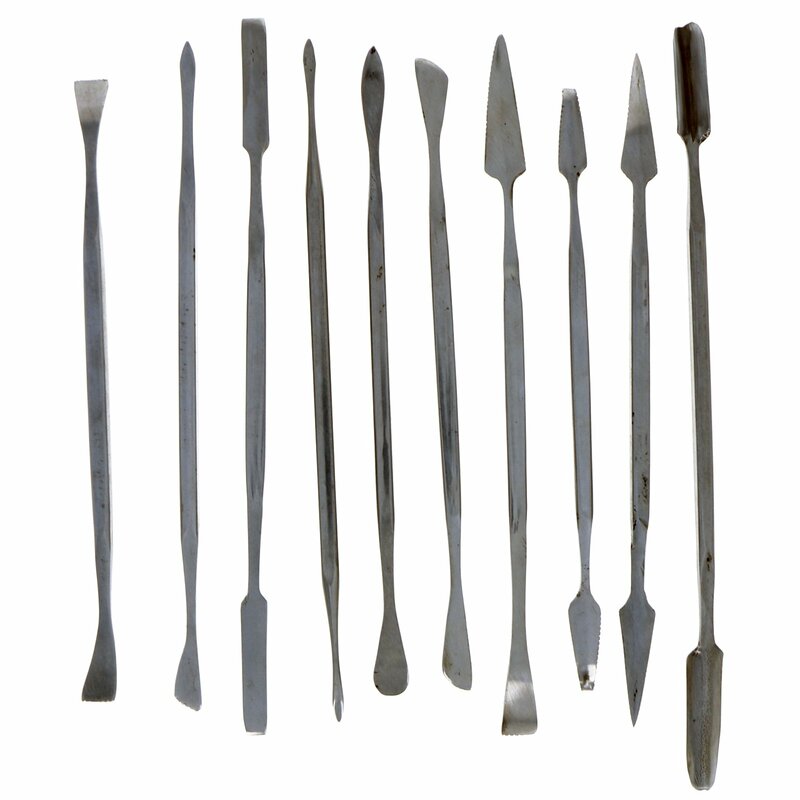 The 10pc Spatual Wax Carver Set is a great addition to any hobby or craft tool collection. 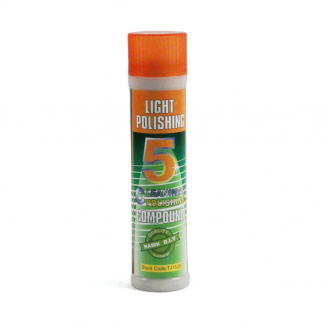 This set comes with 10 double-ended tools, constructed in India of stainless steel. At just 7" in length, these tools are the perfect size for precision work on tiny objects. This set comes with a durable PVC pouch for protection and easy storage while not in use. Each tool features a grip so you'll be able to hold on to it with ease. Make sure to grab this set before your next craft or hobby precision project! 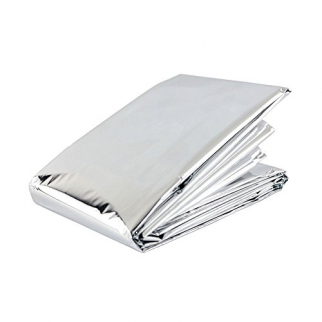 Manufactured in India Length: 6.5 to 7"
Emergency Insulated Thermal Sleeping Blanket 84" x 52" $ 5.99	• 45% off! 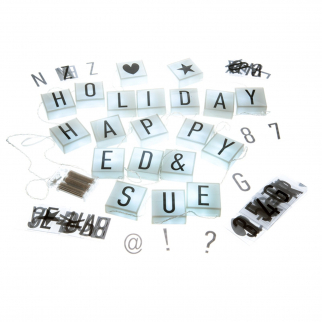 Universal Hanging Cinema String Light Boxes With 90 Characters - 20 Light Boxes $ 20.99	• 16% off!